Be Inspired! Dreams can come true! 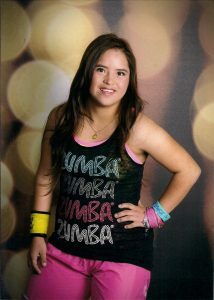 Yulissa Arescurenaga is the first and only certified Zumba Instructor with Down syndrome. Yulissa’s passion for Zumba began when she started taking classes to help her develop her dancing skills. Yulissa found she loved the music and the exercise so much that she wanted to become a Zumba instructor. It took six years of practice and hard work, sometimes working out six hours a day, but her perseverance and dedication paid off and in March of 2012 she realized her dream of becoming a certified Zumba instructor. 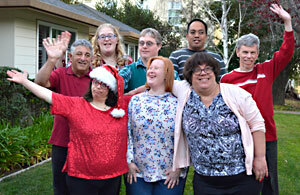 Yulissa now regularly teaches Zumba classes in the San Francisco Bay area. 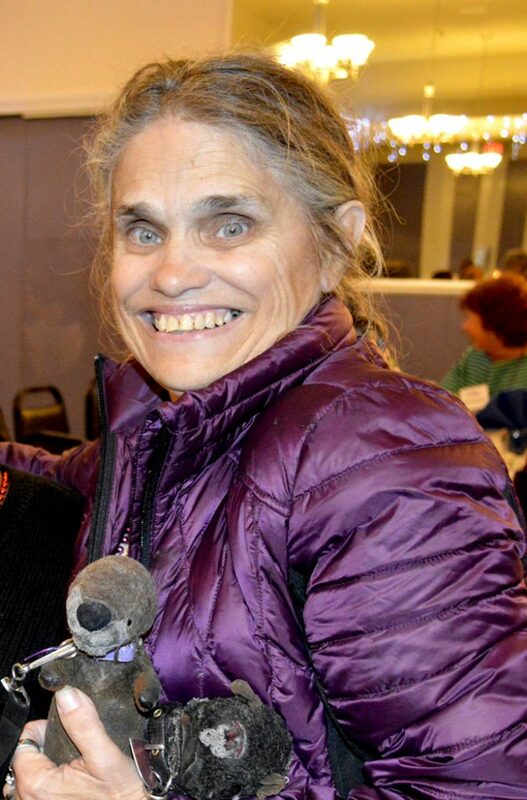 She has traveled as far away as Anchorage Alaska to lead Zumba classes at the Alaska Chapter of the National Down Syndrome Congress. In 2012 she was invited on stage by Zumba creator Beto Perez to dance with 8,000 instructors from around the world at the annual Zumba Instructor Convention in Orlando, Florida. Yulissa is a wonderful role model for her peers and a great inspiration to us all. Her spirit and success are proof that through hard work, commitment and persistence anyone can achieve their dreams. We are so honored to be part of her story.